Whoooo’s ready for Halloween? We are for sure! It’s always fun to get out our fall leaves and fun Halloween decor. 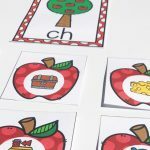 Planning fun classroom or home activities is always fun too. 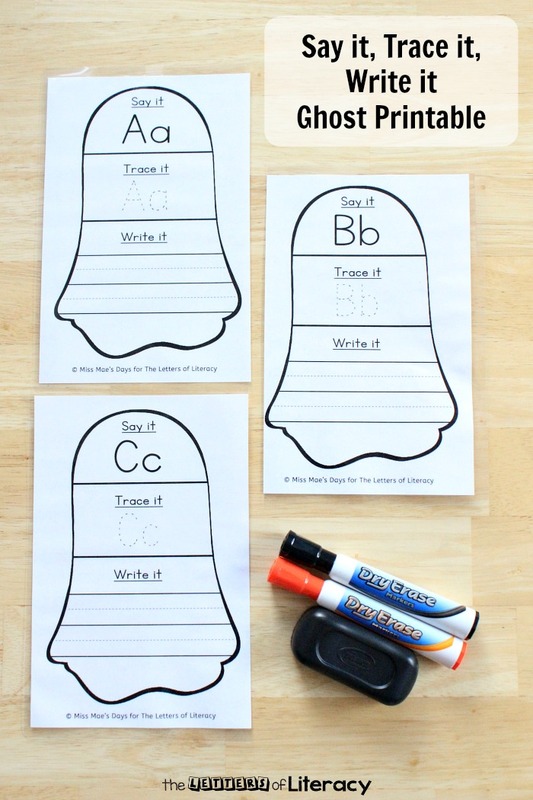 If you have little ones working on identifying and printing letters, these Tracing Letters Ghosts are sure to be a hit this month! If you’re like me, you like to plan a bit ahead for seasonal activities, otherwise the season sneaks up on you before you know it! 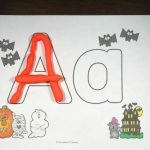 You’re going to love how simple and effective this Tracing Letters Ghost activity is for letter writing practice. 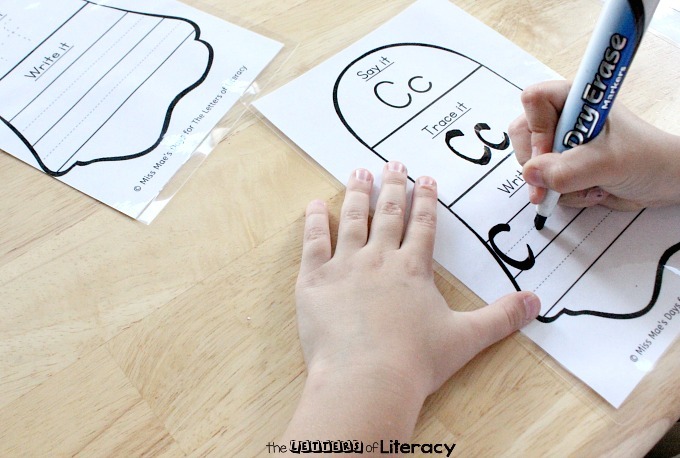 It’s a great literacy center, independent activity, or small group activity for kids. 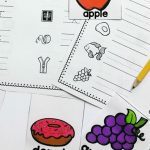 To prep the pages, you can print the practice sheets and offer them as a one time use in your classroom or homeschool room. 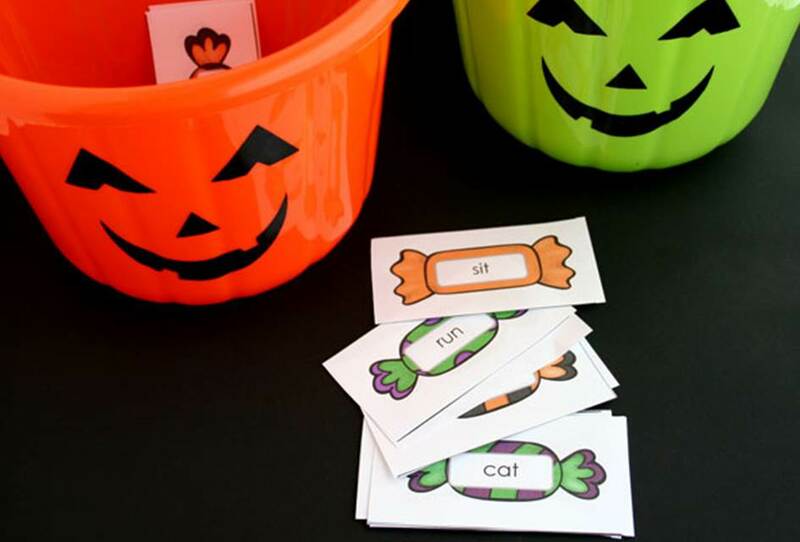 Or better yet, my favorite way to use them is to laminate them so that they can be used over and over again. 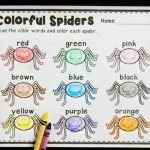 They’re perfect for center time or independent work time. 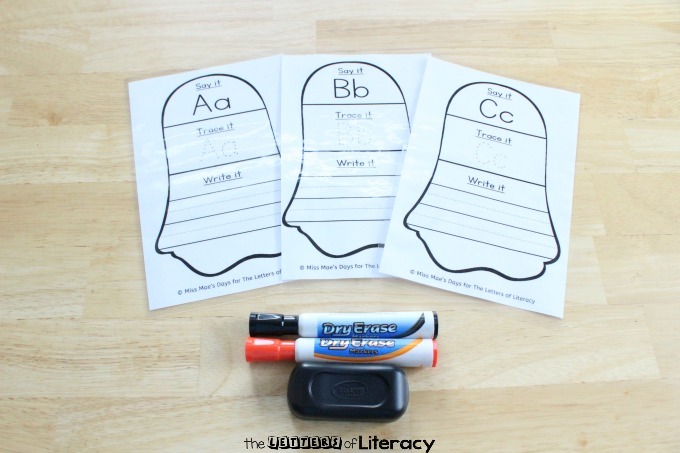 Children LOVE any excuse to use dry erase markers and these Tracing Letters Ghosts won’t disappoint. Put a variety of dry erase markers with some erasers in your writing center and you are set! 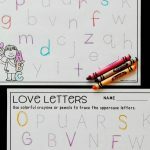 Writing practice doesn’t have to be boring. 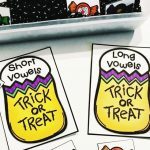 Giving young children many opportunities for writing throughout the day will improve their writing skills, and doing it in a fun way will encourage them to want to write more! 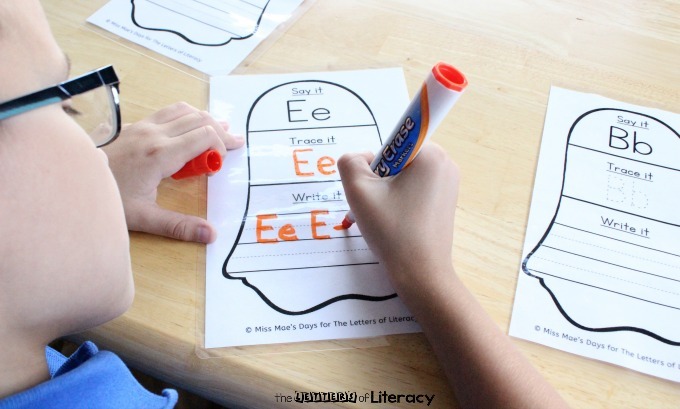 Put a variety of crayons, markers, colored pencils, and pens in the writing center to encourage children to have fun while they practice writing their letters on the Tracing Letters Ghosts (not laminated). 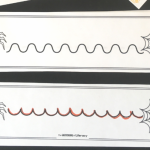 Put a variety of dry erase markers in different colors and thicknesses (you can even add fine tip markers for a more pencil-like feel) in the writing center with the Tracing Letters Ghosts (laminated). Ready to write some letters? 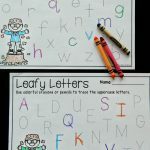 Grab your copy of these fun letter sheets by clicking the blue button below! 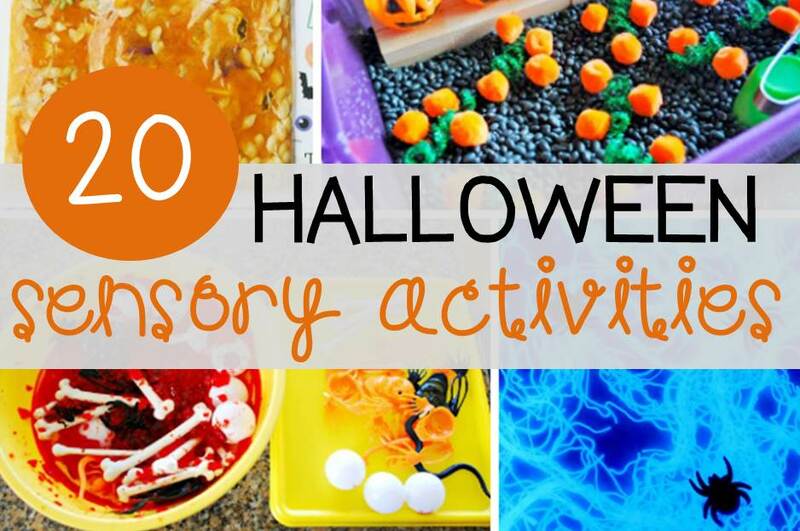 Looking for more Halloween activities to try this month? Here are some of our favorites!